Iowa City area farmer Menzel raises chickens but finds it prohibitively expensive, if not impossible to find organic grain to feed his chickens, due to the monopoly of the commodity grain markets by GMO purveyors. 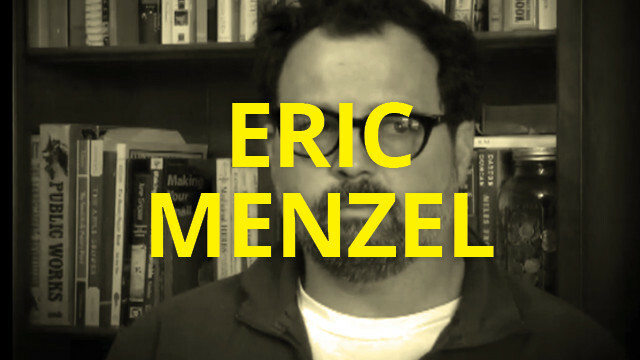 Local farmer Eric Menzel’s deposition given April 16, 2012. Screen at the Iowa City Monsanto Hearing, April 21, 2012.